This weekend Cleveland Public Power experienced a few outages affecting about one thousand customers. The problem this weekend was unpreventable, but we are happy to note that as soon as we had isolated the problem, our crews worked quickly to restore power. With high winds today and forecasters predicting more rain and possible thunderstorms we are providing information on what you can do when you lose power, not only to safeguard you, but also to help us get your service restored as quickly as possible. 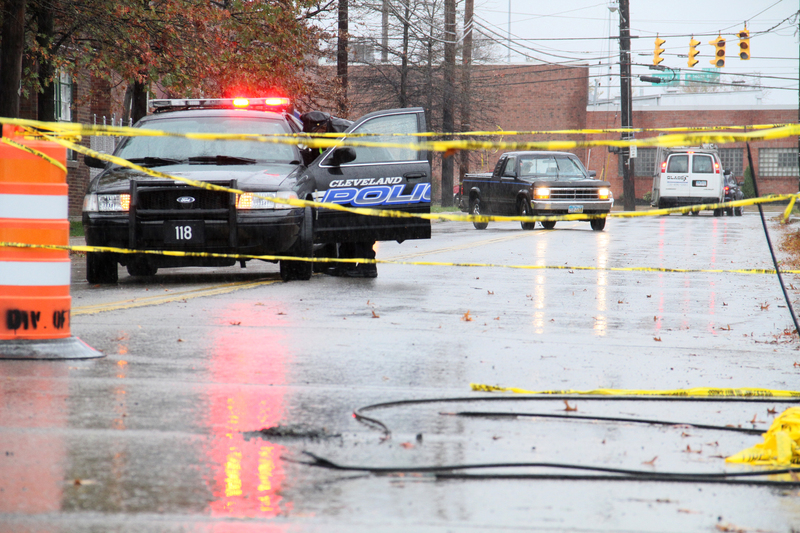 The first order of business is to call our Trouble line at 216.664.3156 to let us know you do not have power. When making this call, be patient because just like you – your neighbors may be calling as well, resulting in busy signals or longer than usual waits for someone to answer. Second, it is always good to have a traditional landline that just plugs into the telephone jack. As much as we all love cordless telephones if your electric service is interrupted and these are the only telephones you have you will be without telephone service. Cellular phones are great too – but if you haven’t charged it in recently you will soon be without it as well. If you are having still having difficulty reporting your outage you can post a message on our Facebook page found here or send a tweet to @clepublicpower. We monitor these sites frequently during inclement weather. Downed power lines – Never touch, move or go near any downed or hanging lines. The first action is to call 9-1-1 or your local utility. CPP’s Trouble Line number is 216-664-3156. Power outage and food safety – Unless there is a major outage extending more than 4 hours, your food should be safe in the refrigerator as long as you leave the doors closed. After that point you may want to begin to prepare and/or eat the food.